Motorola launched New Moto X (2 Gen) Android Smartphone in India for Rs. 31,999. The device was officially unveiled at IFA 2014 earlier this month and would go on sale in India starting from today midnight on Flipkart. Motorola also launched Moto G (2 gen) in India as soon the device was unveiled at IFA 2014. The device went on sale exclusively on Flipkart for Rs. 12,999. Check New Motorola Moto X (2 Gen) detailed specs and features. The New Motorola Moto X (2 Gen) has a 5.2-inch (1920 x 1080 pixels) AMOLED display with Corning Gorilla Glass 3 protection. The Smartphone is powered with 2.5 GHz quad-core Qualcomm Snapdragon 801 (MSM8974-AC) processor coupled with Adreno 330 GPU and 2GB of RAM. 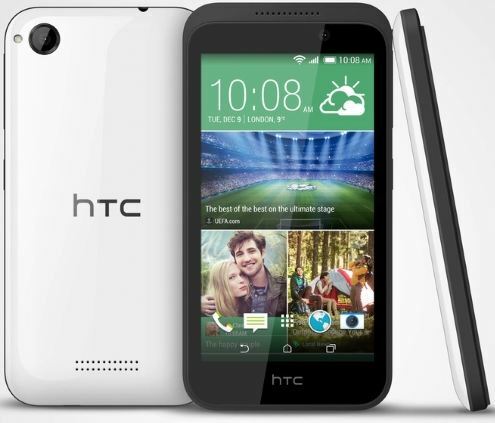 The device runs on Android 4.4 KitKat OS out of the box and has 16GB of inbuilt memory. The New Motorola Moto X (2 Gen) comes with 13-megapixels rear camera with dual LED Ring flash and is accompanied with 2 MP front facing camera. It has thickness of 9.97mm and weighs 144 grams. It includes connectivity options like 3G, WiFi 802.11a/g/b/n/ac (dual band), Bluetooth 4.0 LE, GPS, GLONASS and NFC. There is 2300 mAh battery on the back to power the Smartphone. The New Motorola Moto X (2 Gen) is priced at Rs. 31,999 for the base variant. 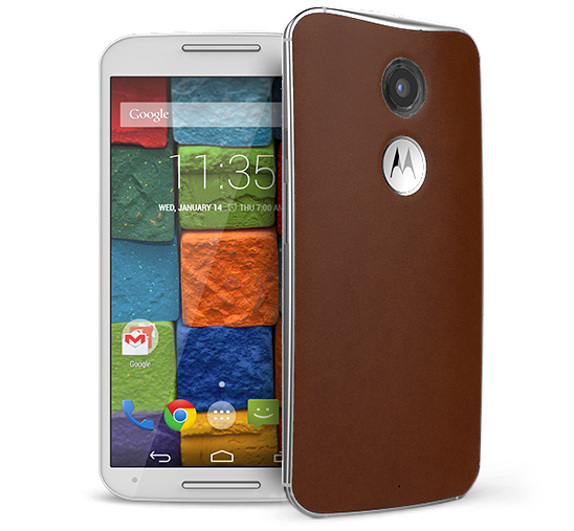 While Leather and Bamboo variants of the new Moto X costs Rs. 33,999. 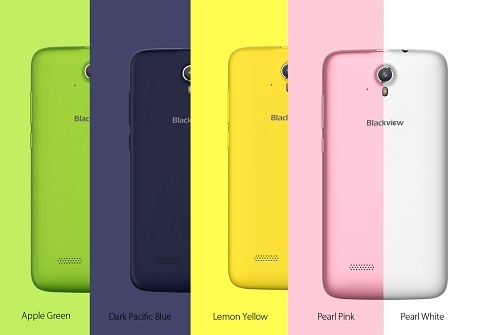 The Smartphone would go on sale starting from today night on Flipkart online retailer store.